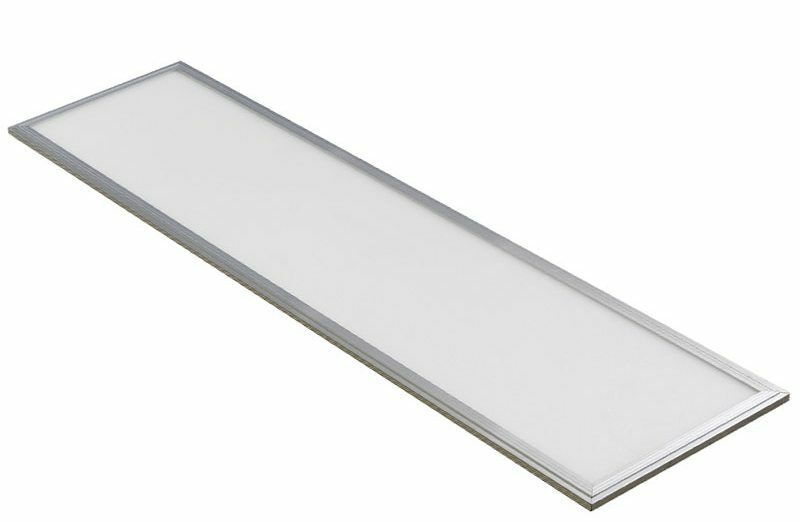 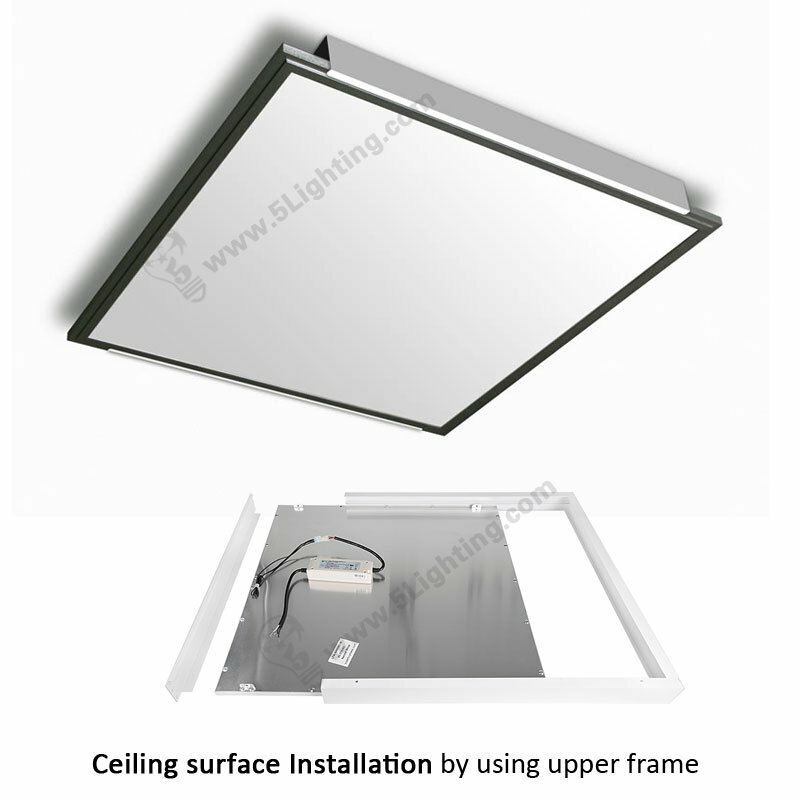 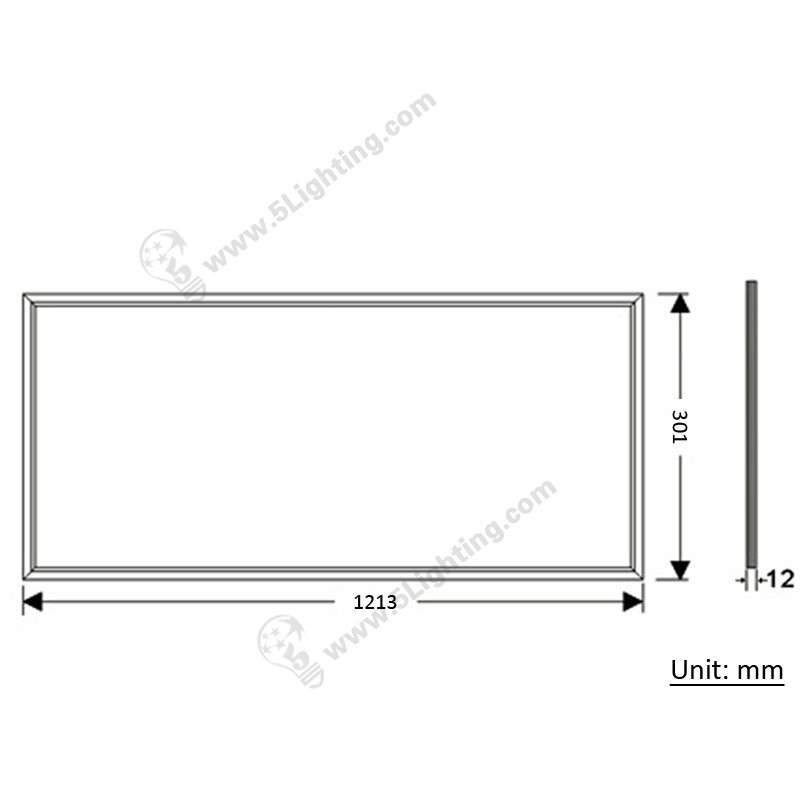 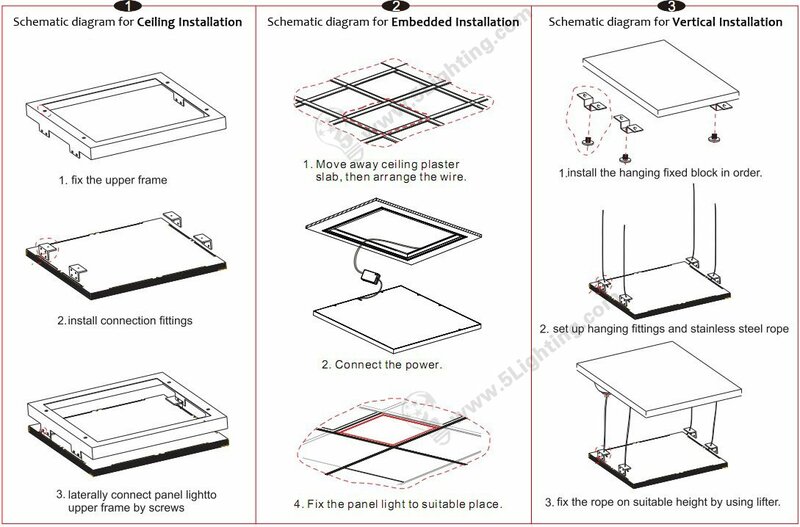 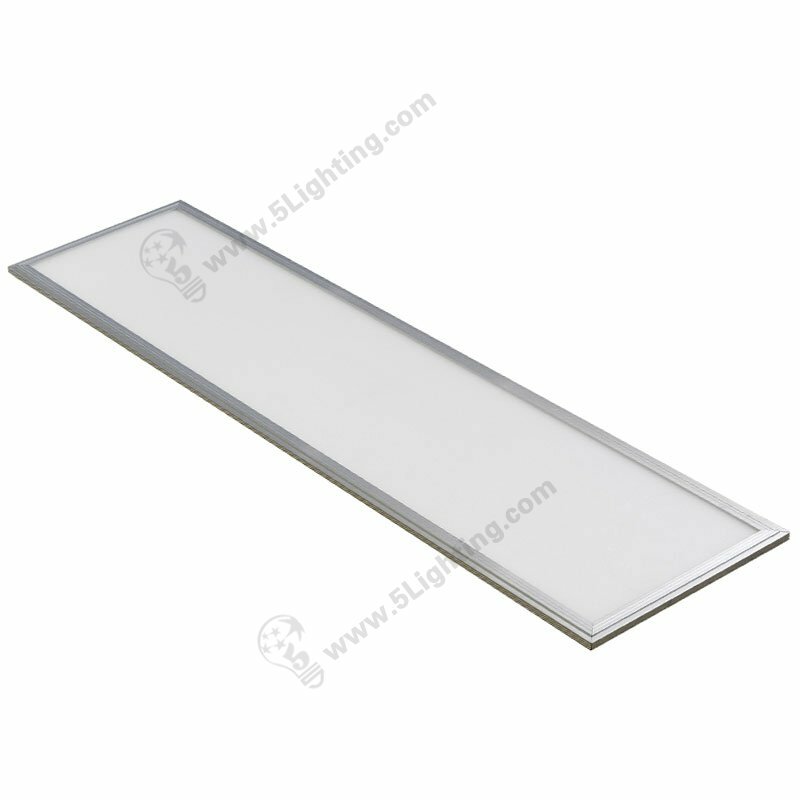 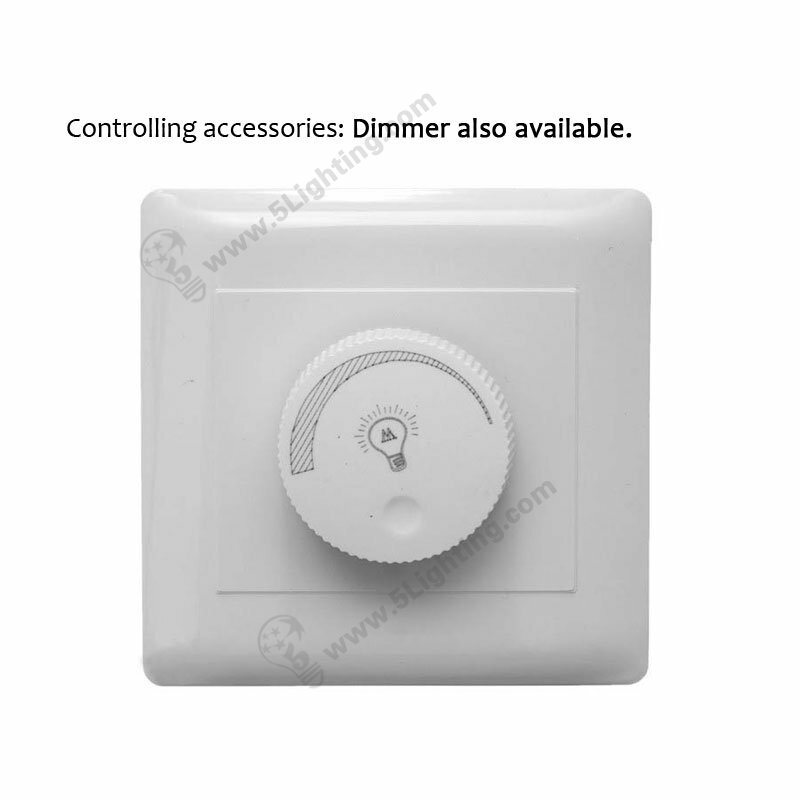 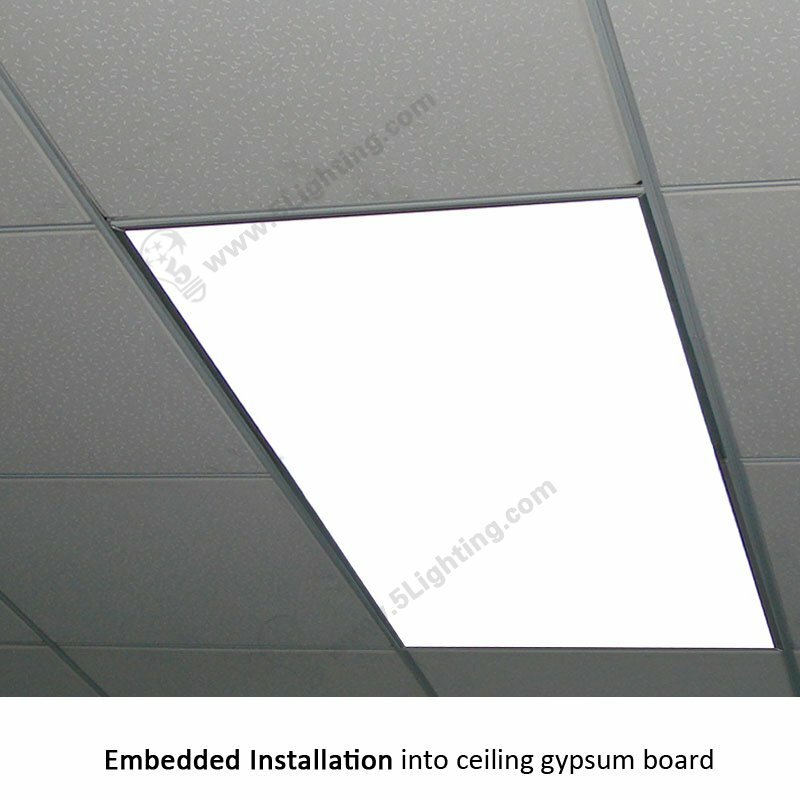 LED panel lights 1x4, Dimmable flat panel led lights 1x4, square ceiling panel light. 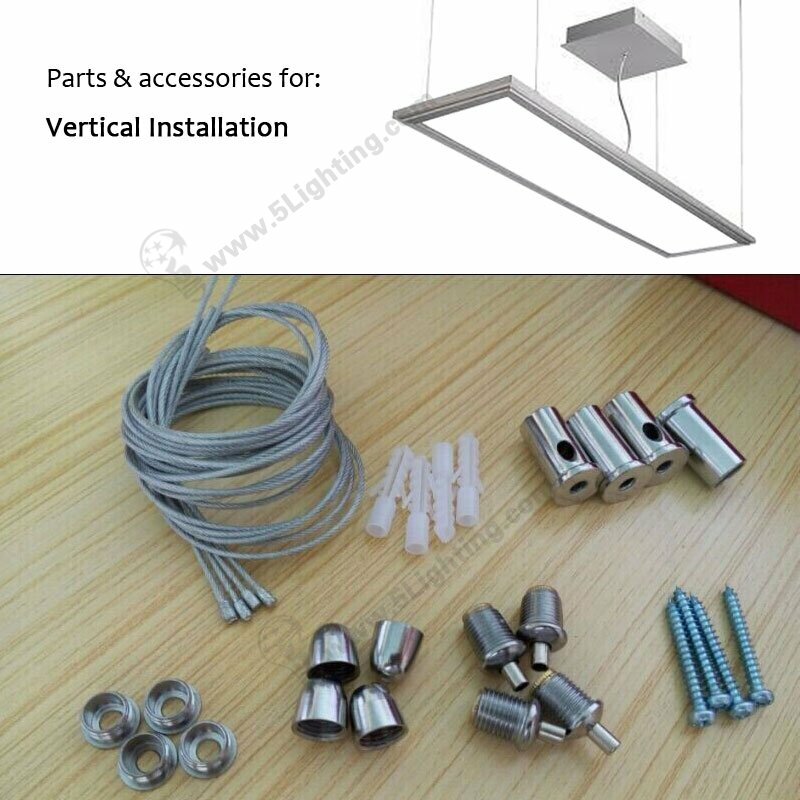 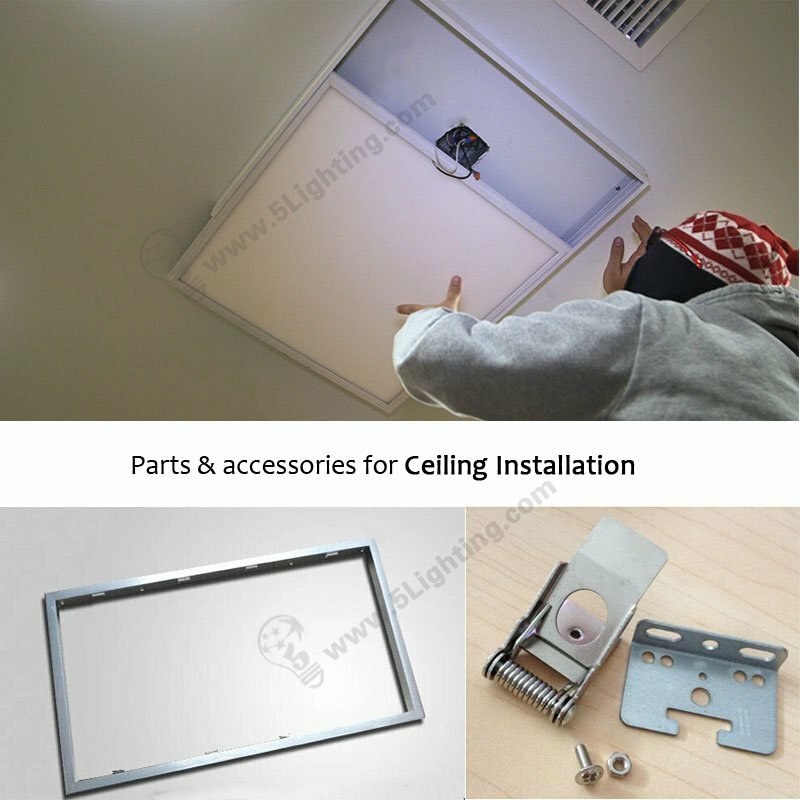 Great quality LED panel lights 1×4 from 5 Lighting Factory! 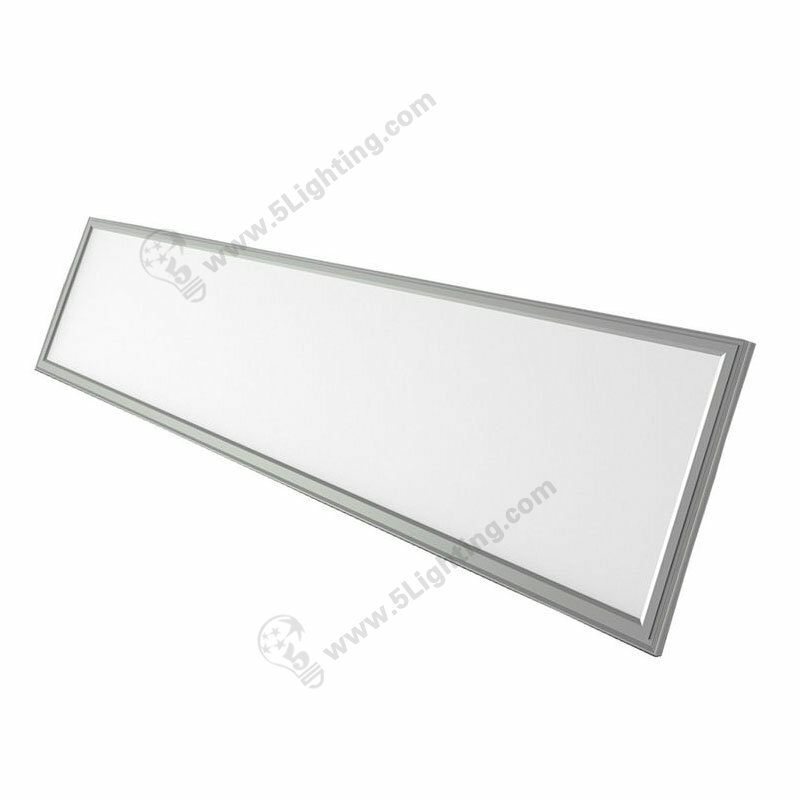 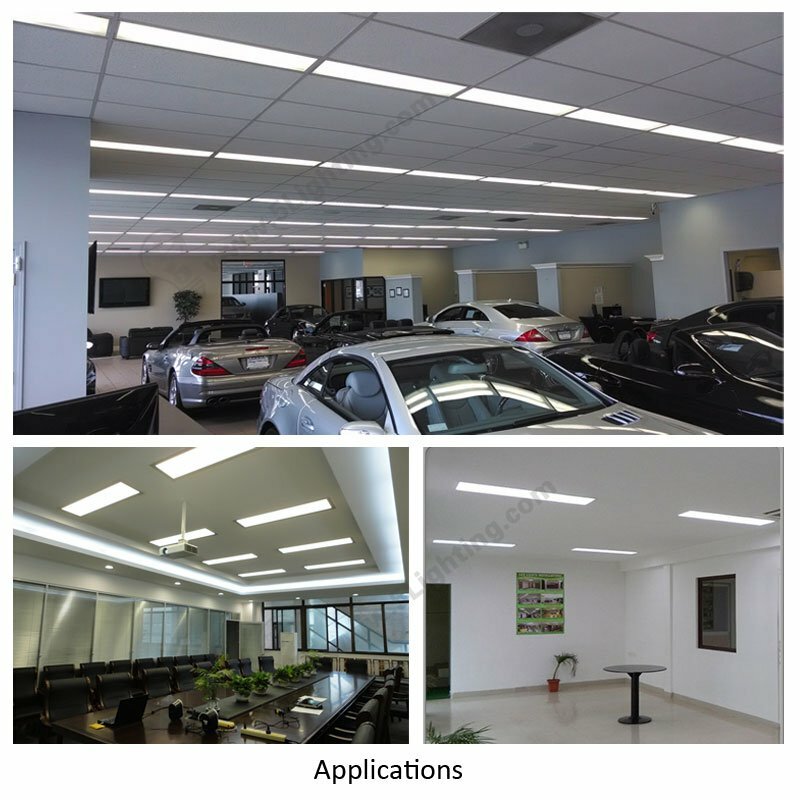 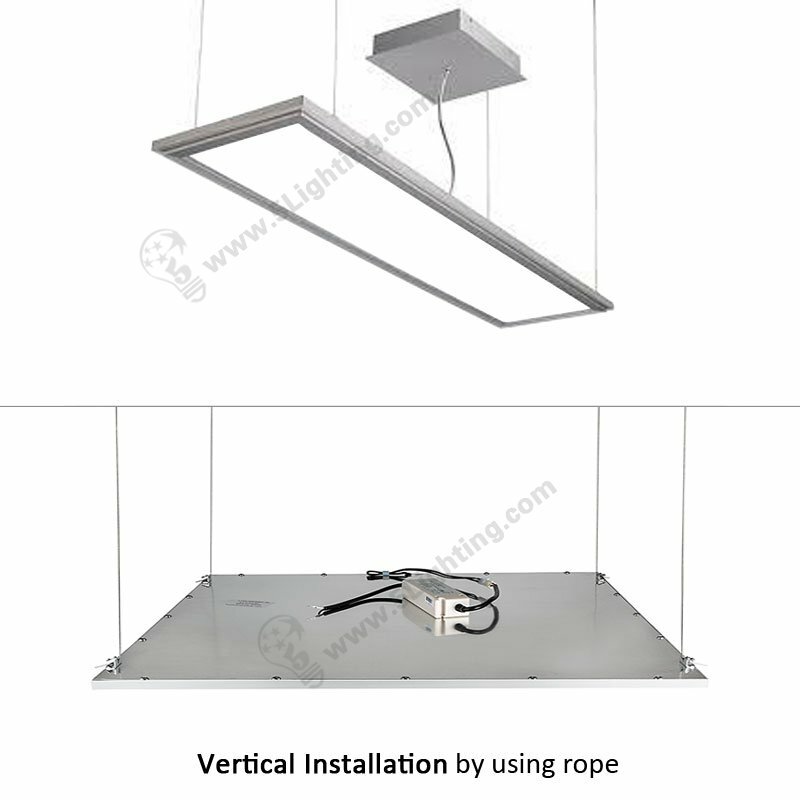 LED Panel Lights 1×4, Square Ceiling Panel Light, 45W, AC100-277V, 120°beam angle, Dimmable Flat Panel LED Lights.